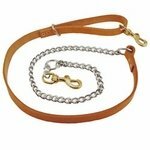 Chain Tree Dog Leads and Leashes. 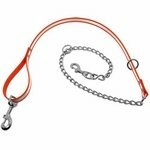 These multi-purpose leads can be used as snap leads, slip leads, choke chains, or to secure your dog to a tree or other stationary item. 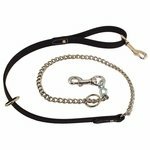 Choose from cable, Tufflex, leather or nylon handles.